Welcome to our webpage. 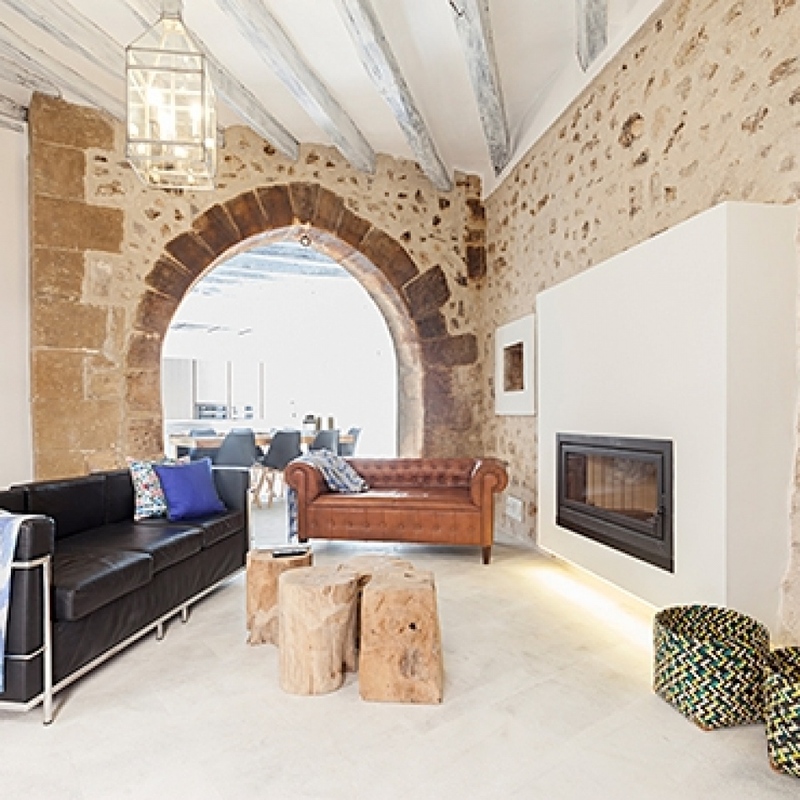 This is our specialist site dedicated to showing off our selection of the best exclusive property on the island, focusing mainly on Mallorca villas for sale. The property list also includes apartments, townhouses, golf property and country homes. A feature unique to this island is that many Mallorca villas for sale benefit from access to the beach, sometimes private, many with sea views, private pools and very exceptionally, the villa may have its own private mooring. We are specialist property finders. If you can’t find the Mallorca villas for sale that you want, please call us and we will send our team out to find the perfect property for you. 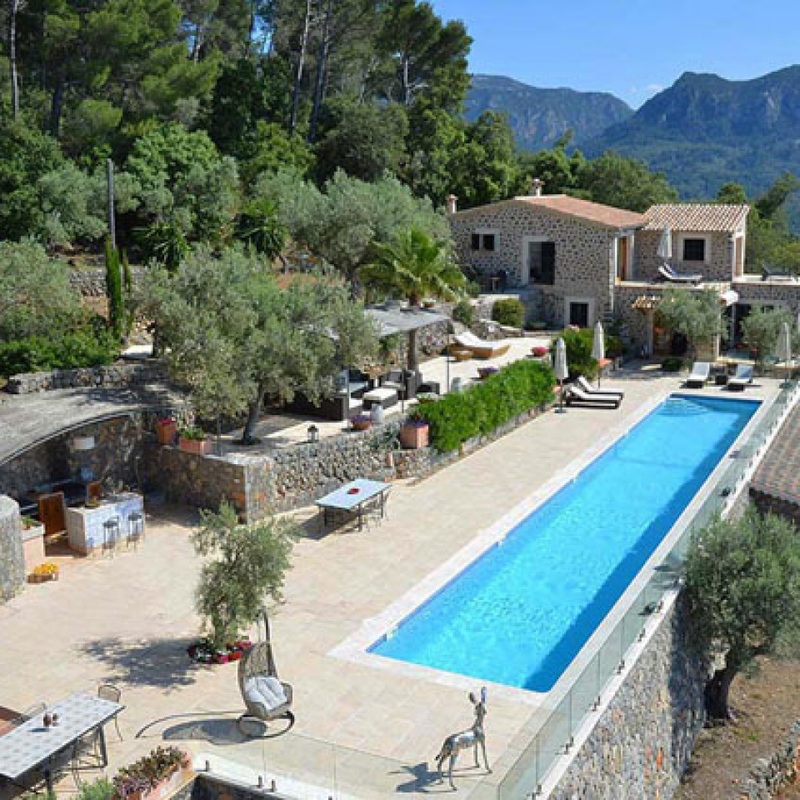 Gatehouse International have been marketing real estate in Mallorca since 1990. 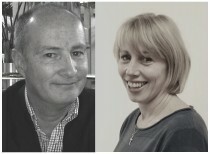 Our marketing team, at the head office based near Huntingdon in Cambridgeshire, work closely with our team managed from our Mallorca real estate office located in the business centre of Palma. We Specialise in the more exclusive real estate for sale on the island. 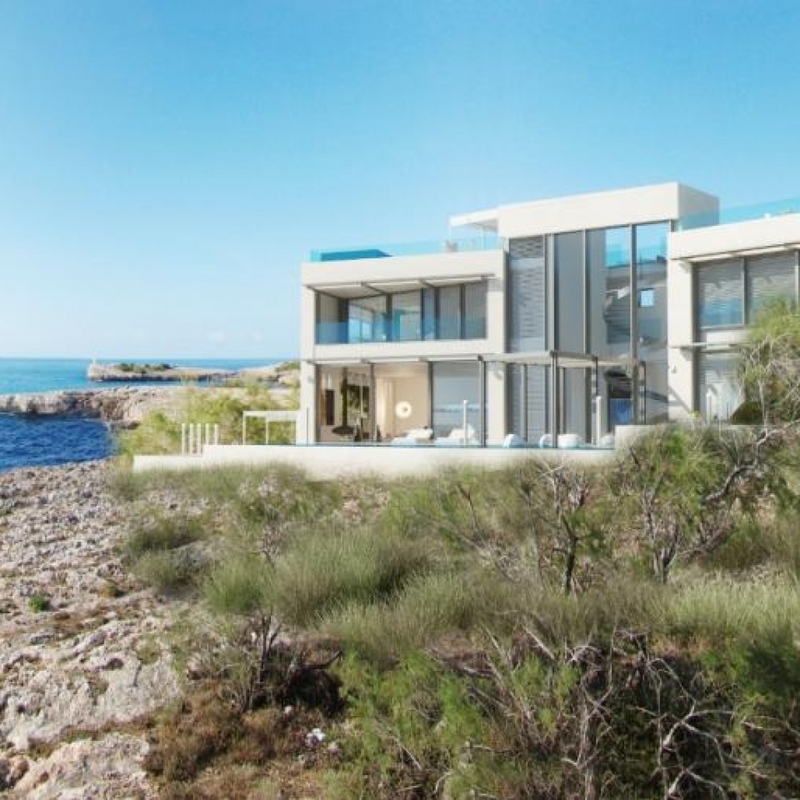 For even more distinctive, luxury Mallorca real estate refer to our other specialist sites Elite and VIP. Working from the Palma office, our CEO David Osborne and his team are here to help you find the ideal home for you on the magic island. Use our ‘About Us’ page or contact us to discuss your exact requirements. Puerto Andratx is the summer base for many a celebrity and when you first arrive at the area’s centrepiece; the port and marina area, it is very easy to see why. Less than a 30 minute drive away from the island’s airport, on the far south western tip of Mallorca, Andratx sits in the foothills of the Sierra de Tramontana mountains with attractive villas built in to the sloping valleys and huge bungalows pitched on the cliff sides with breathtaking views out to the western Mediterranean and the islet of Sa Dragonera. A closer look reveals waterside cafes and restaurants in the narrow streets neighboring the traditional buildings that once were homes for the families of the fishermen who worked from this inlet, an industry now replaced entirely by tourism. 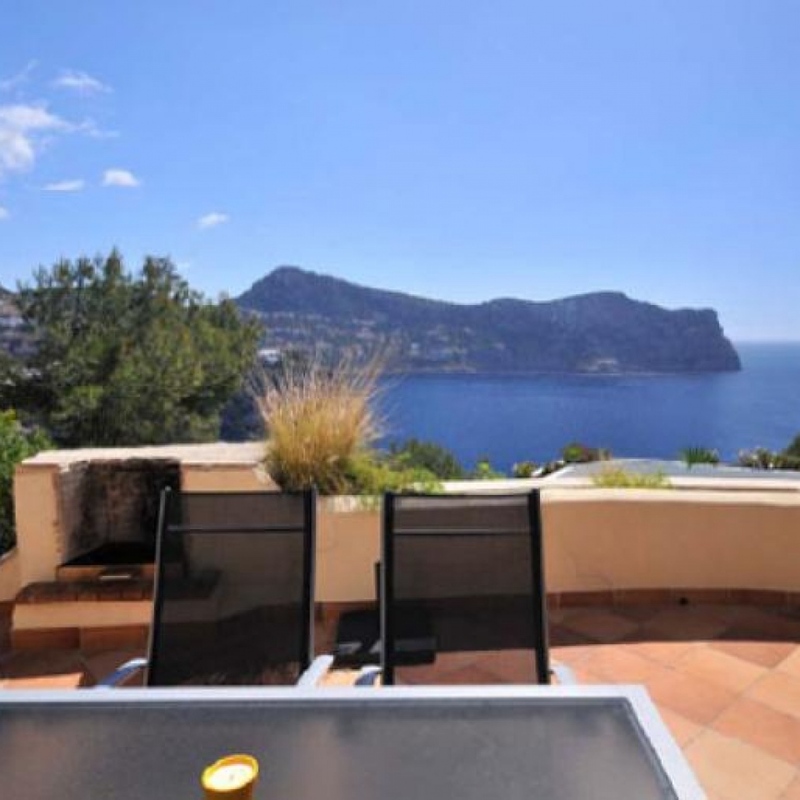 The abundance of real estate agents also demonstrates the spiraling demand for property in Puerto Andratx, where villas for sale in the 1 to 5 million Euro price bracket amount to almost 100 at any one time. Away from the waterfront, the town of Andratx is located just over 4 kms up the valley. 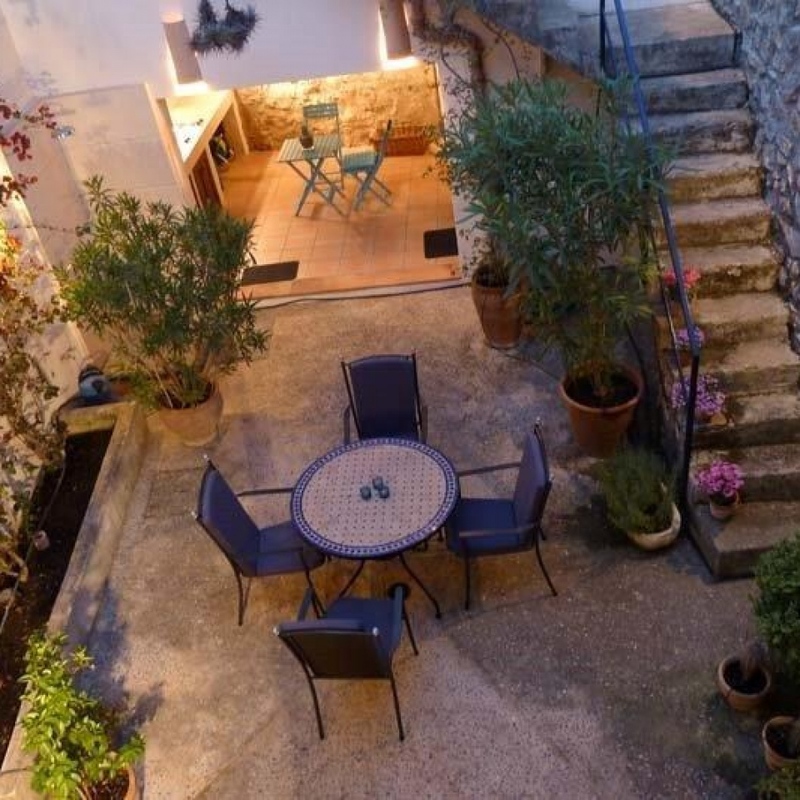 And here you might find a few smaller apartments ranging in price from € 175,000 to € 250,000. At the upper end you can even expect a limited sea view. 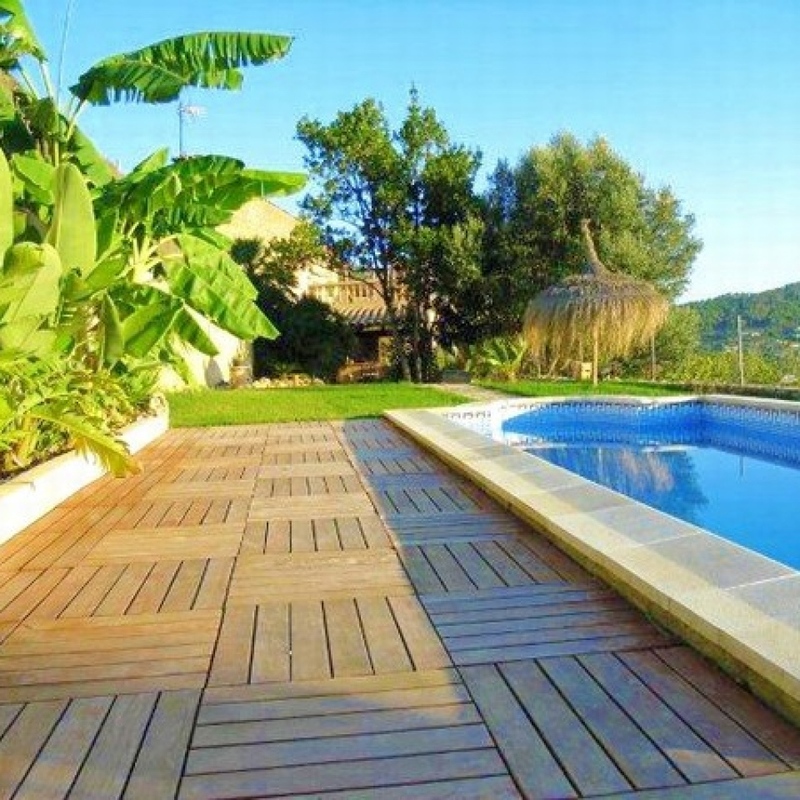 A list of property for sale in Andratx can be viewed here. Arta, on the north East coast is a typical traditional Spanish horizontal town. There is however, another significant advantage that this historic market town offers the visitors and residents apart from its 3000 years of archaeological past. Located in a wide valley, a short drive to the eastern beaches, Arta has a large selection of village houses for sale dotted throughout the narrow rambling streets, some with roof terrace and views across the jumble of brown terracotta tiled roofs to the countryside beyond. In rural areas close to the town of Arta, there is the opportunity to rent or buy country homes with beautiful established gardens, maybe a swimming pool, and other sporting facilities such as tennis court. Arta is a good base if you want to have the beach resorts of Canyamel, Cala Mesquida or Cala Ratjada within easy reach. The latter offering mooring facilities within its attractive marina. Arta retains the charm that a traditional Spanish town holds. Juluy & August are an especially good time to visit as Arta holds the Sant Salvador fiesta which normally begins on near the last days of July and running for a week in to August each year. A mixture of parades, parties, sporting events and art shows, the fiesta normally, as elsewhere is Spain, culminates in a huge firework party. The area of Pollença is split between two centres; the medieval old town which lies 6 km up the valley and the modern port, located on the coast. Port de Pollença has, like Port Andratx, also been a popular haunt for celebrities and in particular artists. Including for example the authoress Agatha Christie, who in the early 20th century, made the town her base and scripted the title ‘Problem at Pollensa Bay and Other Stories’. Pollença or Pollensa, or Pollenca as it is often spelt, in real estate terms features many differing property purchase opportunities. On the older hillsides one can find many villas for sale, whereas the beach areas feature not only the modern apartments but also a good selection of townhouses. Many of these properties retain a traditional Mallorquina style. Despite, or as a result of, being on the opposite side of the Island to the airport, average house prices in Pollenca are almost double the Spanish national average. As a result of the general fall in property prices over the past 9 years to mid 2014, you can find Townhouses for sale in Pollenca priced around €250,000 for 2 bedroom and €340,000 for 3 beds. With the benefit of the eastern sunrise offering spectacular morning views out in the direction of Menorca and Sardinia beyond the horizon, coastal villas for sale top out at oil baron levels somewhere in the region of € 10 million. For this, expect architecturally unique features, an infinity pool, 5 or more en-suite bedrooms and exceptionally, direct access to your own private beach area. Porto Cristo, around 40 miles from the island’s commercial centre at Palma, feels a million miles away from the luxury tourist yachts, and high-rise built-as-holiday-let apartments typical of the coastline around most of Mallorca. Its natural harbour is not overflowing with the deep hulled motor launches of the well-heeled, rich and famous, the port moorings here front an active and flourishing fishing industry. With many traditionally shaped fishing vessels working the inland seas nightly for shoals of Sardine and Squid. Porto Cristo is nonetheless still popular as a tourist destination, catering more for families and middle aged couples, and the evenings can often be quite quiet throughout the resort areas. Porto Cristo Novo which can be found a short walk to the south of the main town is a rare commodity on the island. Novo or new, benefits from the availability of coastal building land and hence, here you can find many opportunities for newly built homes. The recent urbanisations around the beach at Cala Anguila offer property buyers lots of new build beach houses and many apartments. Look for beach houses and penthouse apartments starting from around €500,000 and a great selection of sea front villas as prices that range from €1 to €3 million typically. Soller and Port de Soller are both important areas for tourism in Mallorca and living here, one would expect to encounter a large footfall of tourists from all over the world visiting the towns and surrounding area to experience the history, architecture, museums and the way of life. Soller and its partner Fornalutx on the outskirts, are probably the most complete examples of a traditional Spanish hillside towns in Mallorca. The vintage train transports visitors up from Palma to Soller several times every day, and the journey takes about an hour. Once in Soller, a tram is available, taking visitors down to the Port area for a reasonable 4 Euro each way. If you choose to visit the area by car, it can be a little more difficult and more expensive as the only way to avoid the tricky Coll de Soller with its 60 hairpin bends and maximum altitude of 900 metres is the just as steep toll road costing €4.70 each way. The rewards are there for those who persevere and make Soller their home. 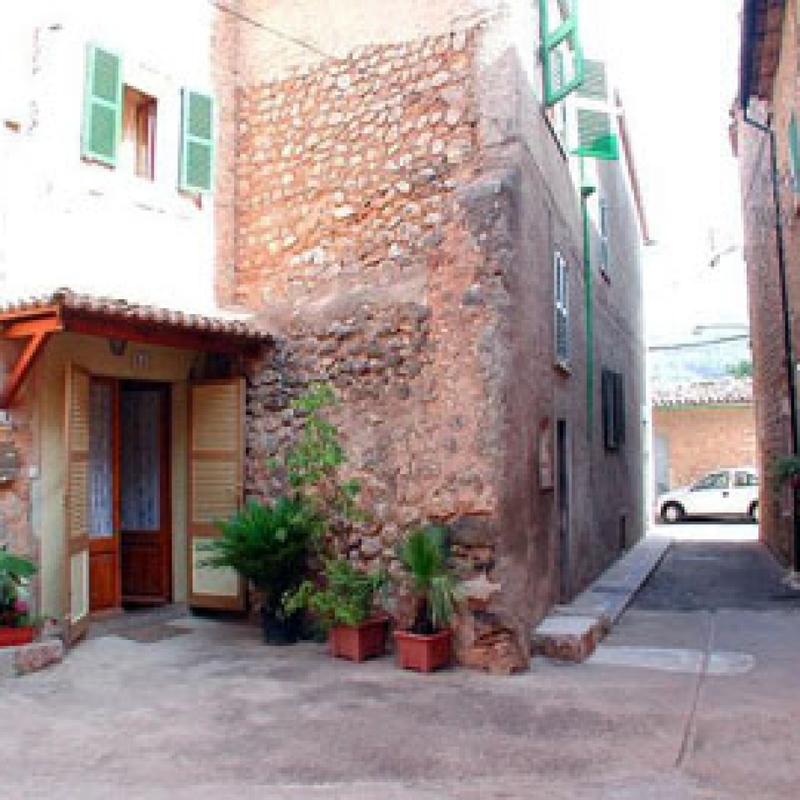 Buy a country home in Soller or a rustic renovated townhouse with prices from €250,000 to €500,000. Although you can find Santa Ponsa just a few kilometres around the headland from the tourist giants of Palmanova and Magaluf, this resort has evolved in to a far more cultivated and classy town. No kiss-me-quick hats and streets filled with all night discos here. Nonetheless Santa Ponsa is still very developed, with plenty of hotels, villas and apartment blocks built right down to beach level stretching right around the bay. But this town is firmly on the ‘Investor Watch’ primarily because its southern borders joins with the new Philippe Starck super marina at Port Adriano. The deep water moorings here have been totally redeveloped to cater for the superyachts of the rich and famous and there are now 80 berths for vessels up to 260 feet in length. One of the most impressing marine ventures in Europe. 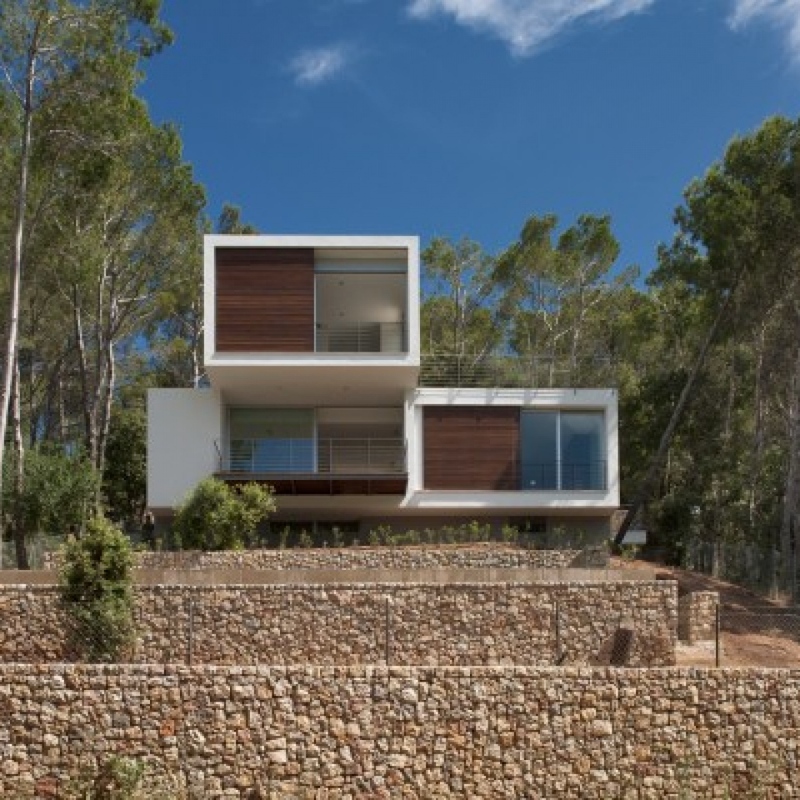 Our portfolio includes a stunning array of modern villas for sale in Santa Ponsa. Premium villas with sea views and even a mooring are available at prices peeking at a little under € 10 million. 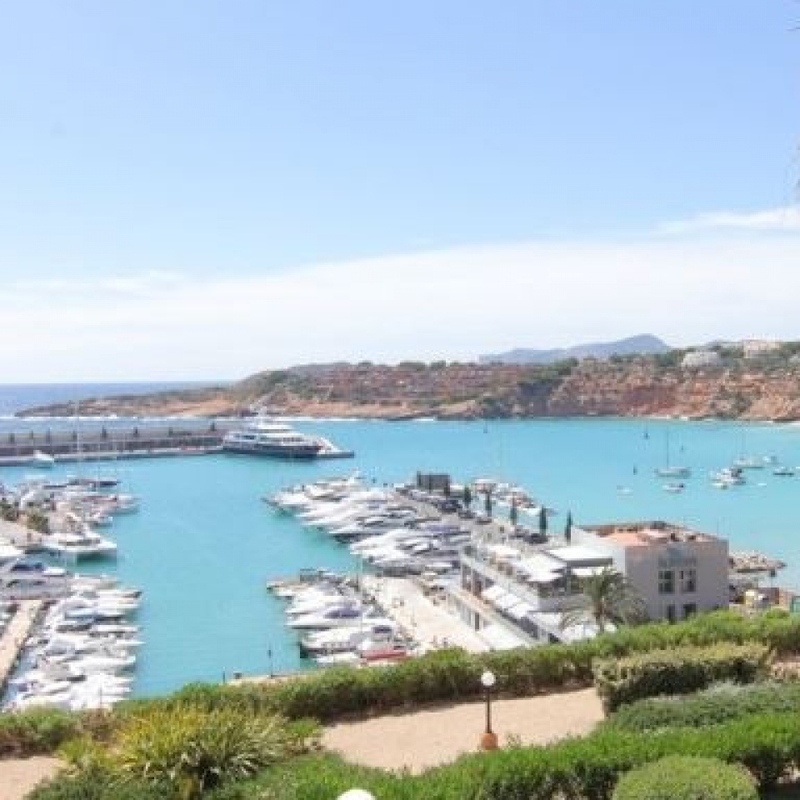 But the area is not out of reach for those buyers with a more modest budget as there are a good selection of Santa Ponsa apartments for sale. Expect to see modern sea view apartments and penthouses from around €300,000. If you’re looking for a more rural setting, the countryside around the town of Calvia to the north is still within easy reach of the beach and coastline and is less that 15 minutes drive away for the new marina too.